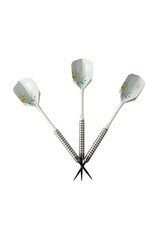 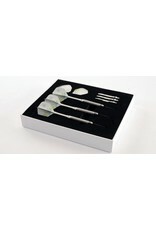 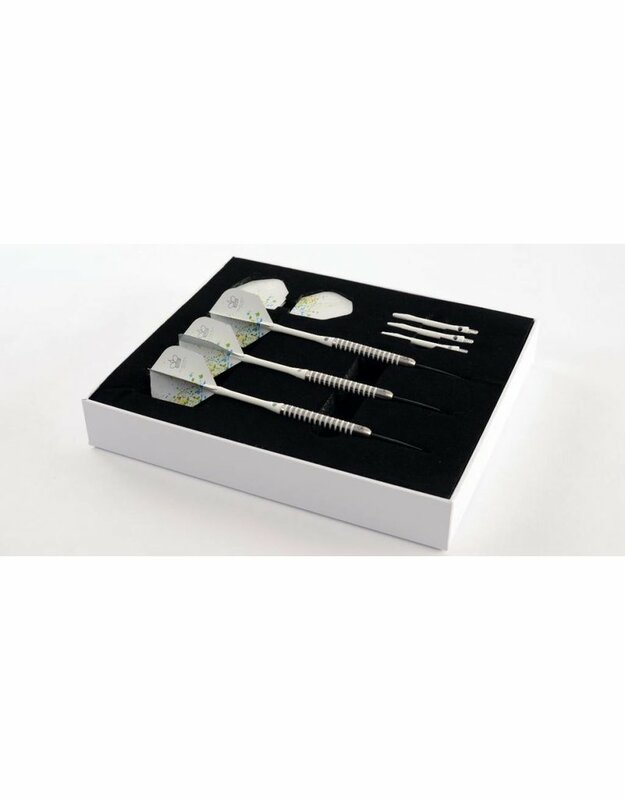 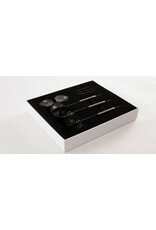 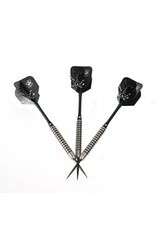 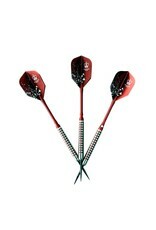 Purling London Bold Darts combine perfect balance, stylish aesthetics and high-performance. 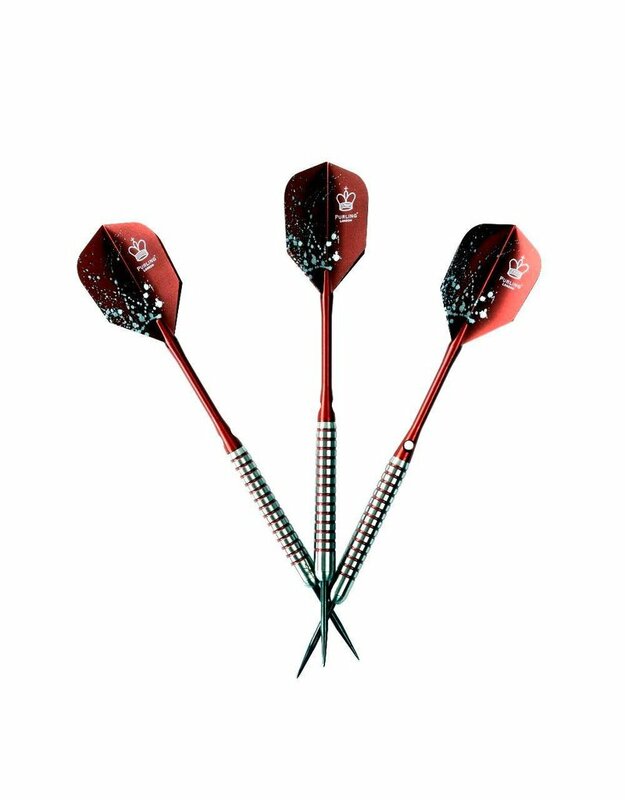 Made in England with professional specification 90% Tungsten barrels and aluminium shafts they are instruments of precision. 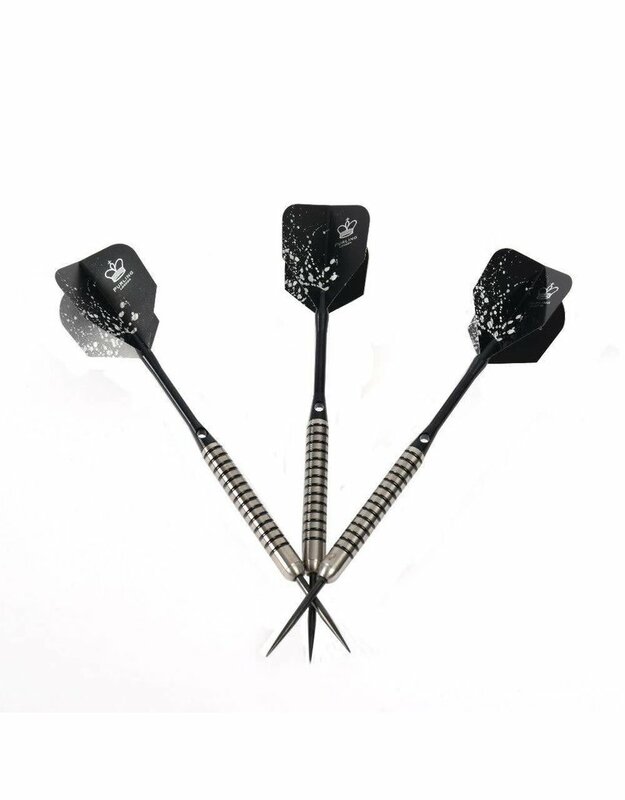 Ideal for both amateurs and experts, our design incorporates laser-engraved Purling logos in the beautifully weighted grip and aerodynamic, street-art inspired flights. 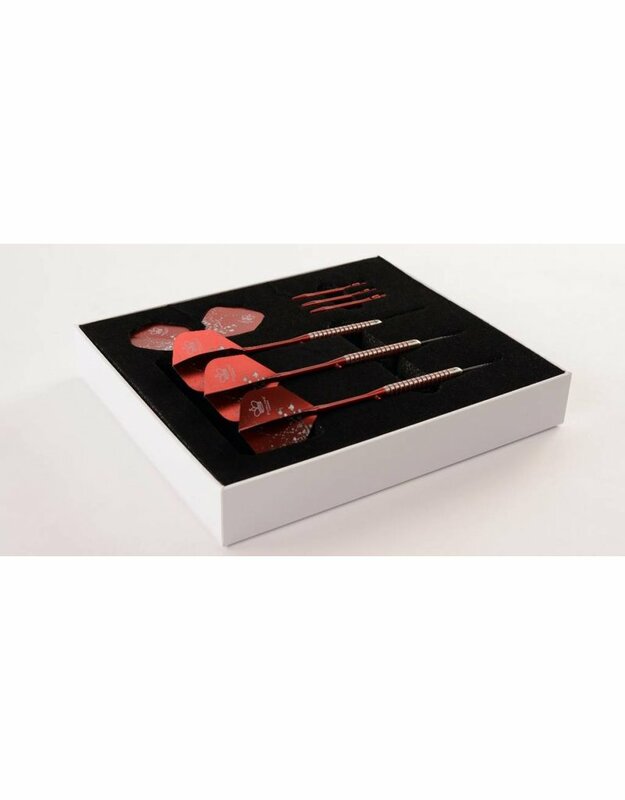 Complete with spare accessories and presented in a luxury Purling gift box these handsome arrows are second only to Cupid’s.